Choice quotes from director Hiroki Chiba. The latest issue of Weekly Famitsu has an interview with World of Final Fantasy Maxima director Hiroki Chiba, who shares some choice quotes on the upcoming enhanced release. 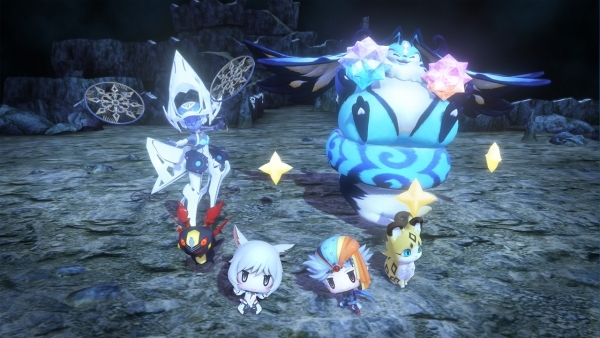 World of Final Fantasy Maxima is due out worldwide for PlayStation 4, Xbox One, Switch, and PC via Steam on November 6.